Graduation season is finally upon us, and you may be wondering what to get your grad for their big day. Here at The Grommet, we have all kinds of gifts perfect for post-grad life and as a grad myself, I feel uniquely qualified to point you in the right direction. Time Traveler's built-in Lightning cable and USB port allow you to charge three devices at the same time. 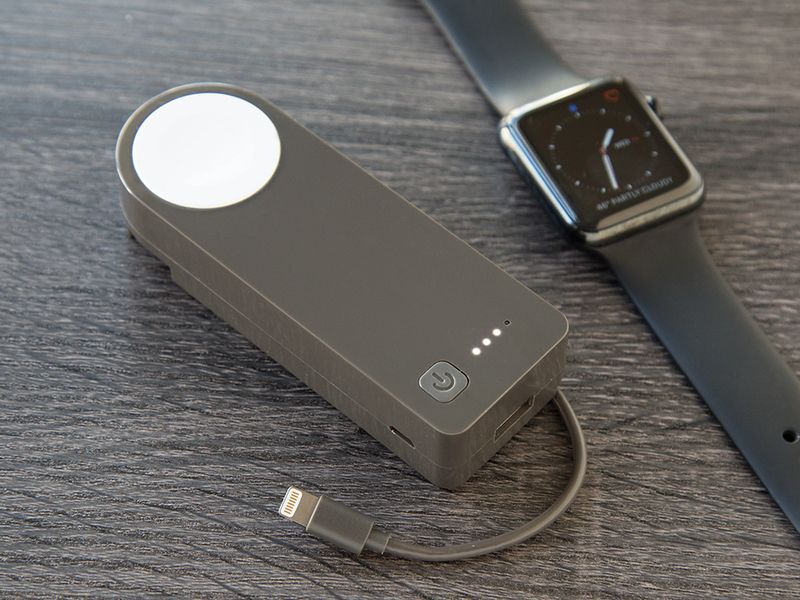 It can charge an iPhone or Apple Watch in about 2 hours and is perfect for road trips, flights, or whatever travel your grad has planned to celebrate. Another great travel product. 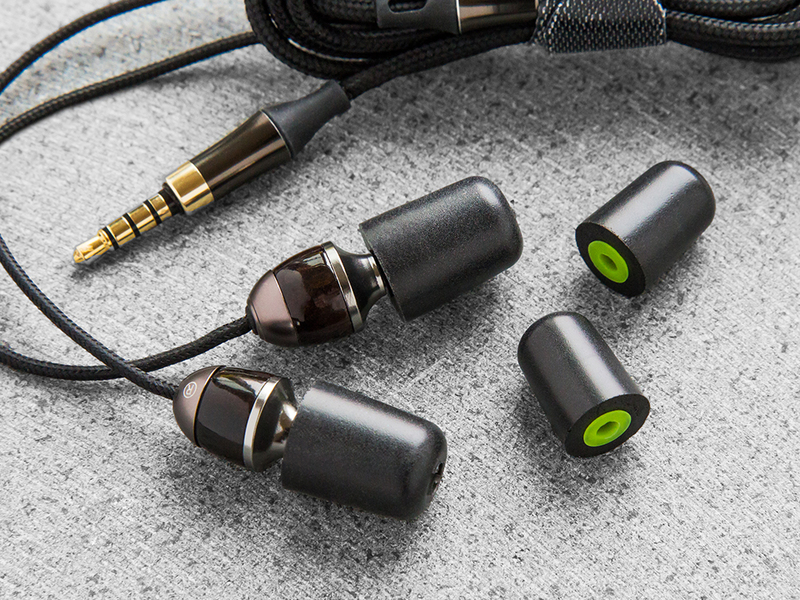 These noise-isolating headphones are comfortable, lightweight, and, like the description suggests, separate the sound they want to hear from the noise they don't want to hear. Celebrating with a glass of wine after graduation? 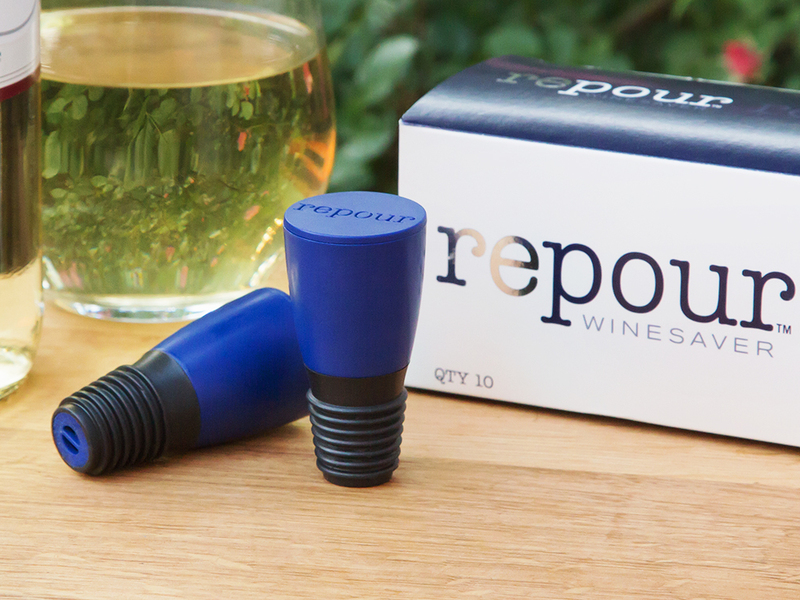 This wine stopper will keep your wine fresh for weeks after you open it. 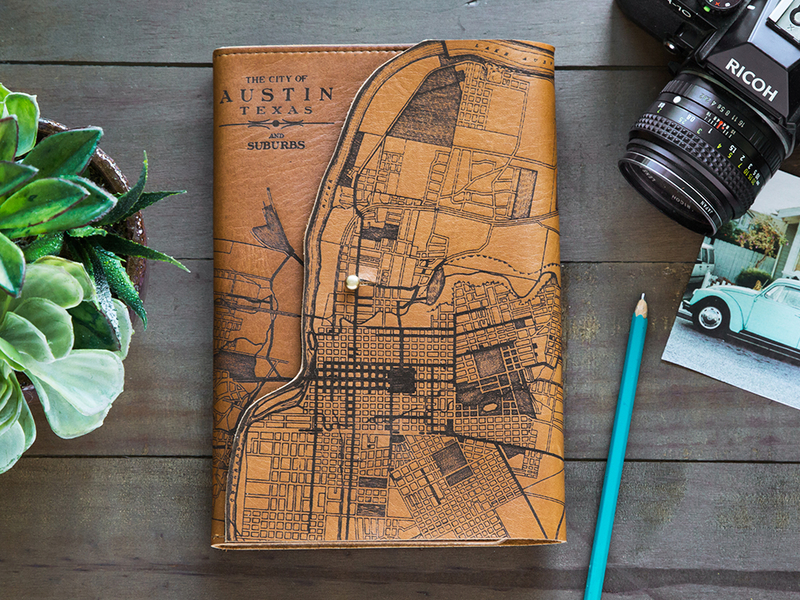 This beautiful leather map journal from Tactile Craftworks is a great gift for the avid writer. The included Moleskine notebook is replaceable, so you can use this over and over again. 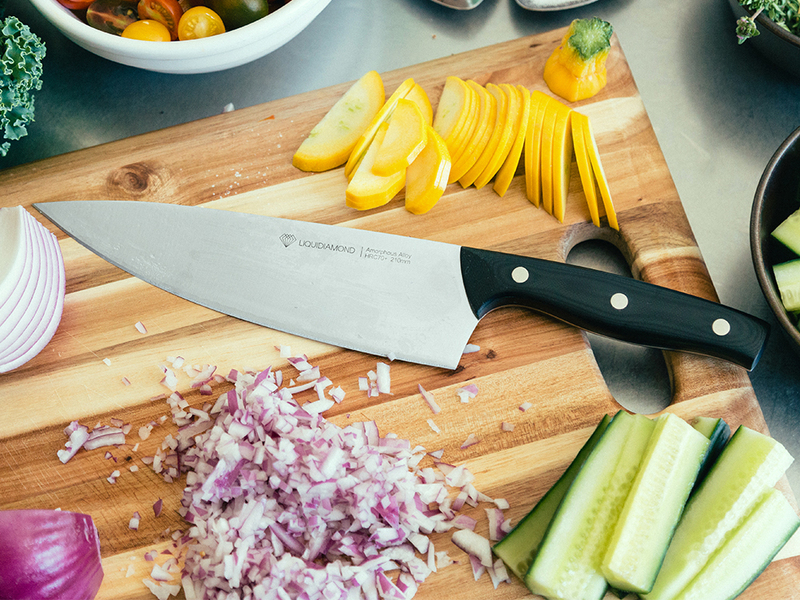 For the grad that loves to cook or the grad that now needs to learn how to cook, Liquidiamond Knives are durable and made to last a lifetime. Rise Gear's weekender bag is perfect for traveling. 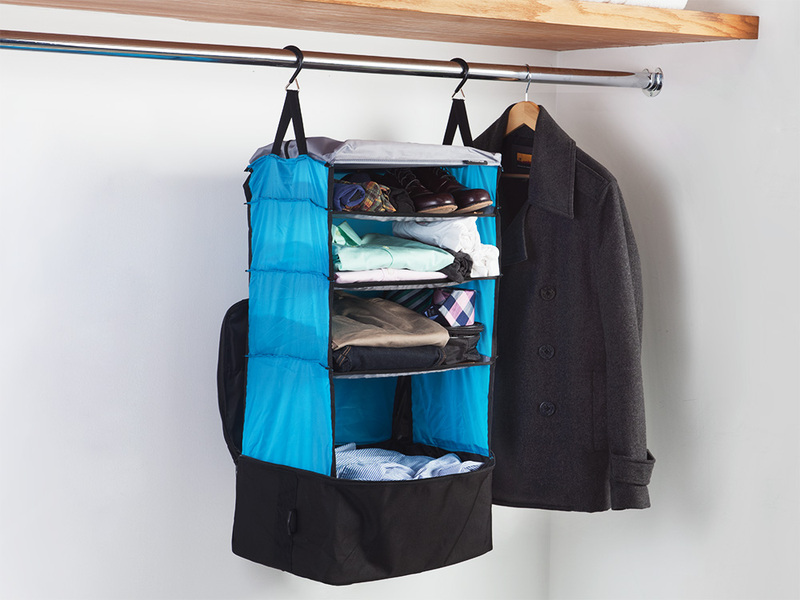 The compartments inside the duffle bag make it easy to stay organized while on the go — a task that normally seems impossible. 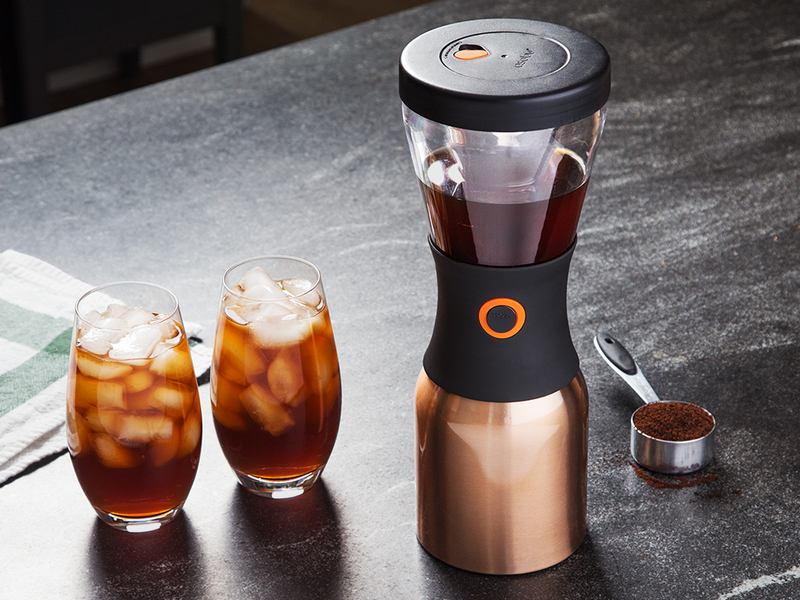 This portable cold brew coffee maker is perfect for your grad's apartment. You can take your coffee to go or store it and keep it cold for 24 hours! Looking for more graduation gifts? Browse our entire graduation collection. We still have hundreds of grad gifts, these are just a few.